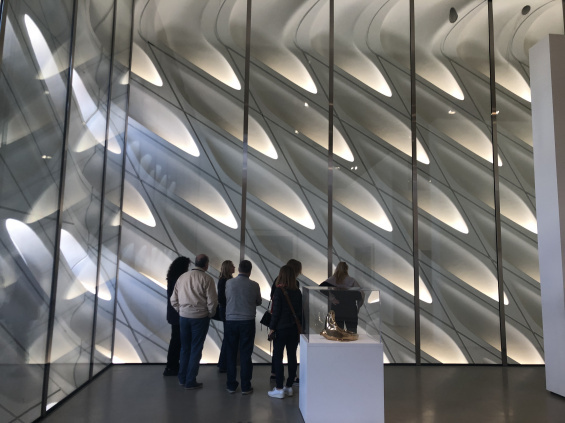 Lisa Phillips, Toby Devan Lewis Director, and Johanna Burton, Keith Haring Director and Curator of Education and Public Engagement, will lead a tour of San Francisco and Los Angeles. The trip will begin in San Francisco, where Alexandra Bowes will host us at her home for a collection visit. Other destinations include the recent Snøhetta-designed expansion to the San Francisco Museum of Modern Art and the new Diller Scofidio + Renfro–designed Berkeley Art Museum and Pacific Film Archive. In Los Angeles, we will visit the New Museum exhibition “Sarah Charlesworth: Doubleworld,” which is now on view at the Los Angeles County Museum of Art, as well as the new Marciano Art Foundation and artist Kaari Upson’s studio.